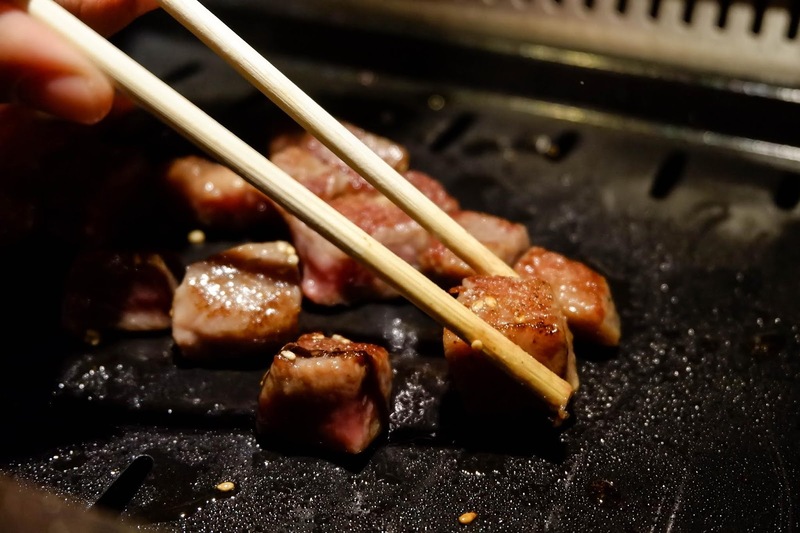 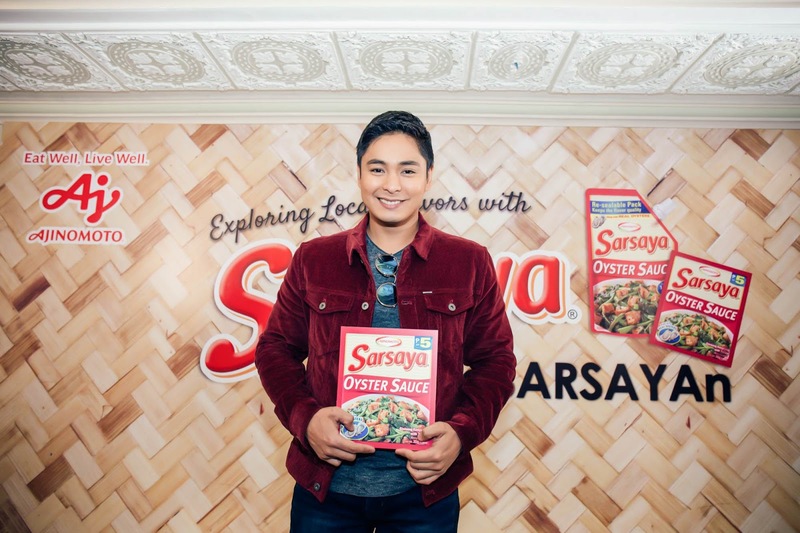 After discovering SARSAYA® Oyster Sauce last year at the product launch of SARSAYA® Oyster Sauce, I've always used it in most of my recipes and it has always made my dishes more flavorful. 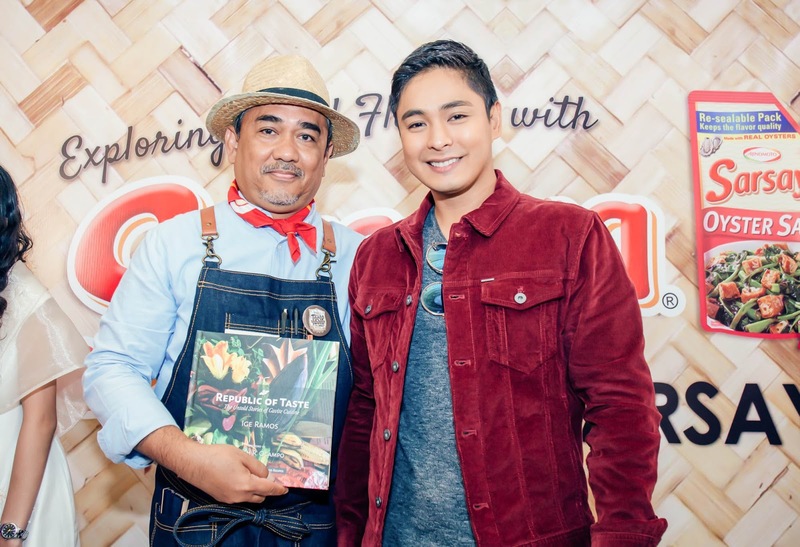 SARSAYA® Oyster Sauce celebrated its successful entry in the market and launched its second TV commercial with brand endorser Coco Martin at a Filipiniana-themed event dubbed Exploring Local Flavors with SARSAYA® last July 5, 2018 at Las Casas Filipinas de Acuzar in Quezon City. 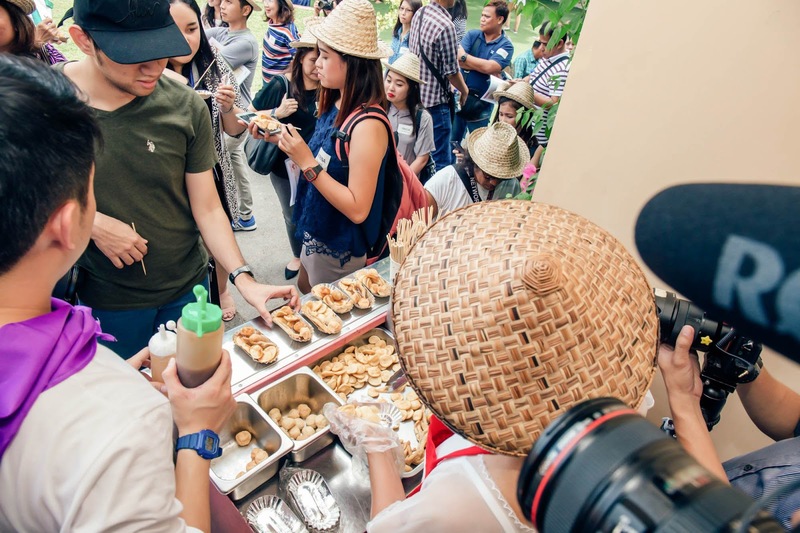 Invited media guests were treated to an exclusive #kaSARSAYAn Filipino Food Walking Tour featuring local street food and carinderia favorites within the storied walls of Las Casas. 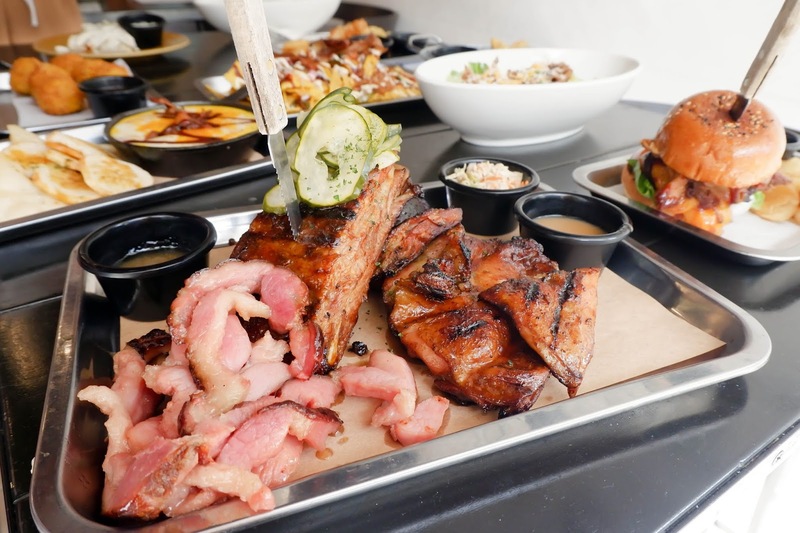 Award-winning food writer Ige Ramos, who also serves as president of the Culinary Historians of the Philippines, led the group as food tour captain. 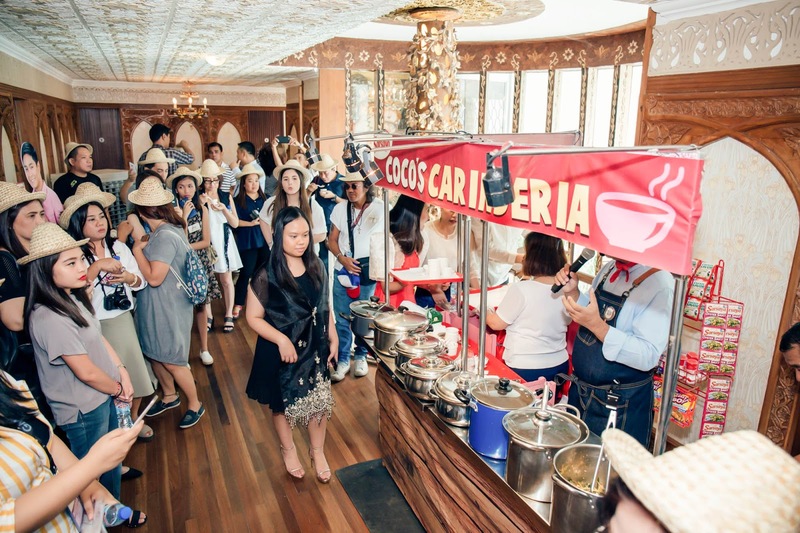 Participants were able to sample fishballs, squidballs, traditional pancit habhab served on banana leaves, and carinderia-style adobo complemented by SARSAYA® oyster sauce. 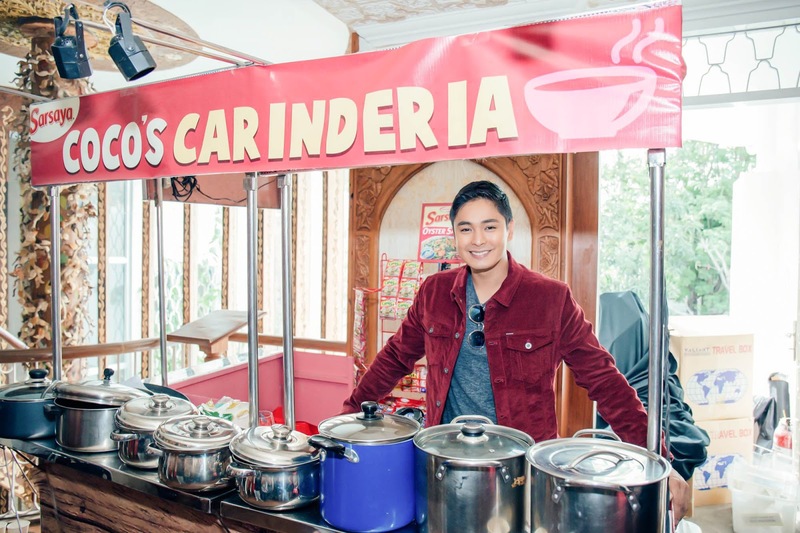 For Coco’s new SARSAYA® commercial and other updates, like facebook.com/CookmunitybyAjinomotoPH and visit www.ajinomoto.com.ph.